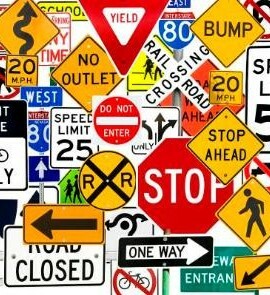 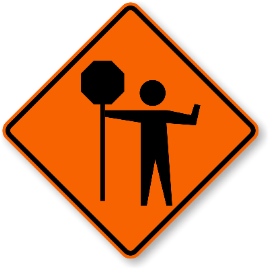 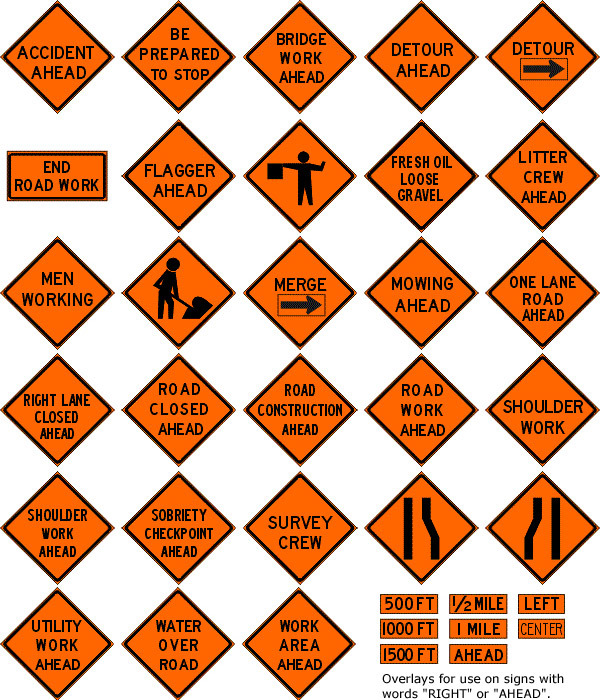 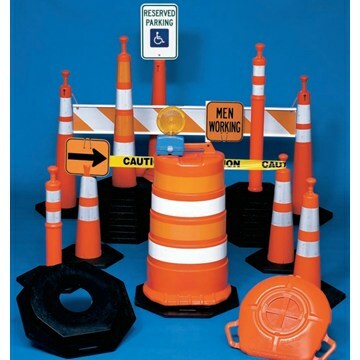 Amp'd Traffic Control has a wide variety of traffic control items. 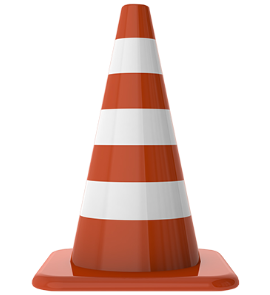 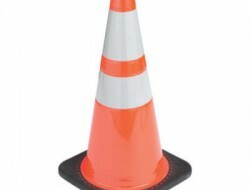 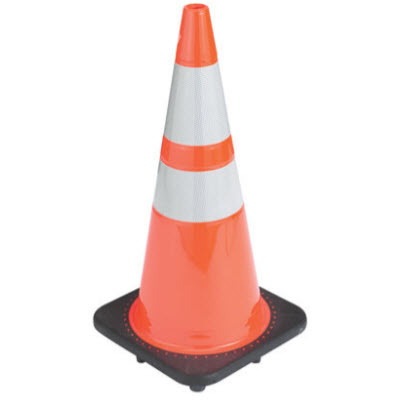 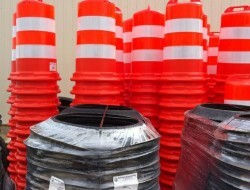 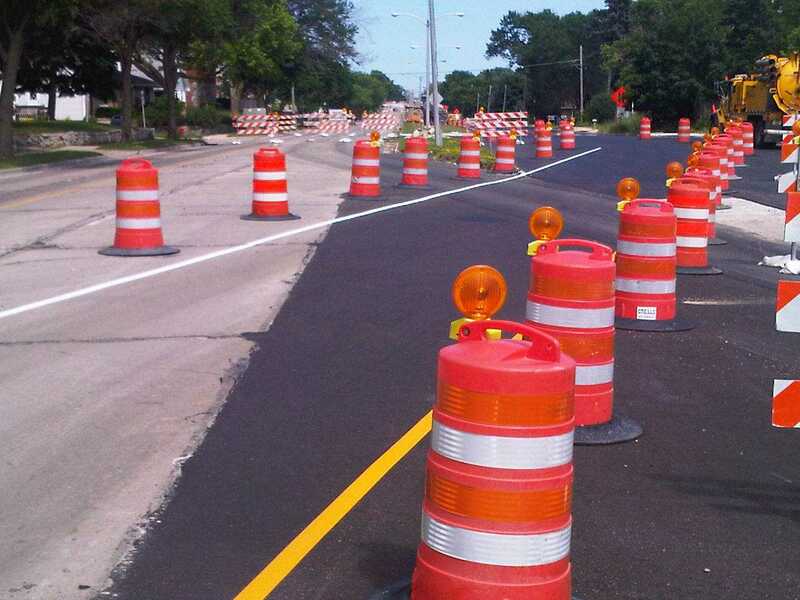 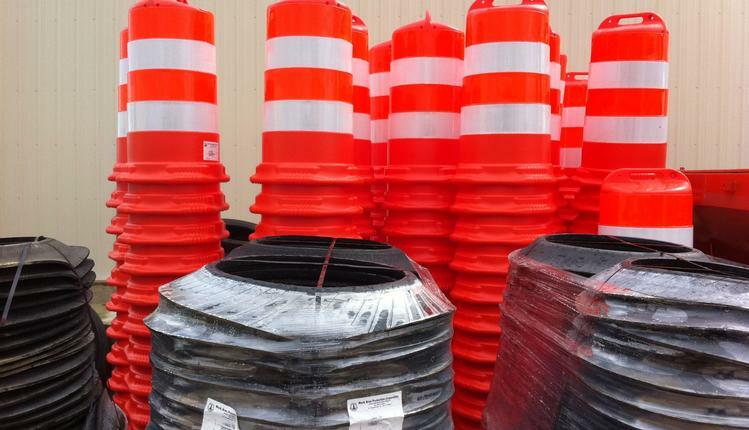 We have brand new 28" cones and delineator cones. 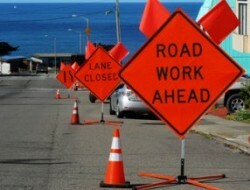 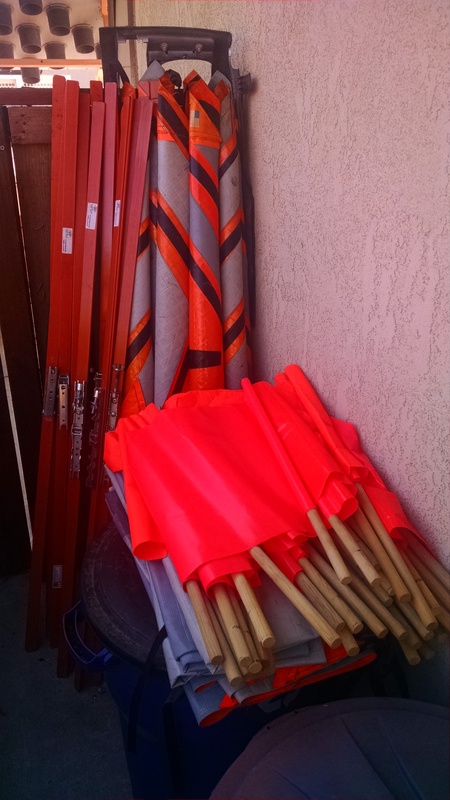 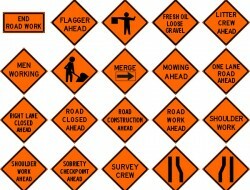 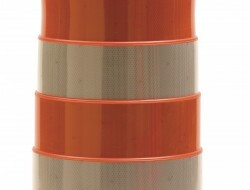 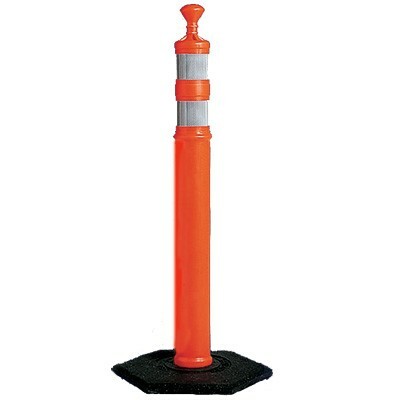 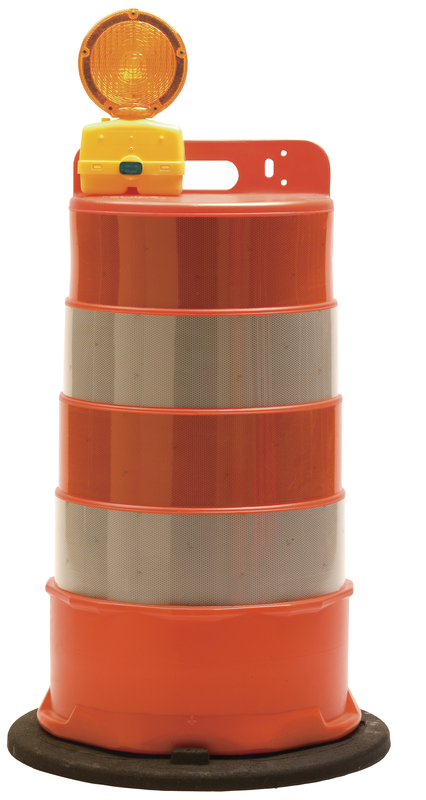 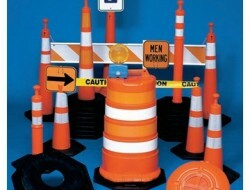 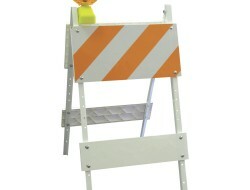 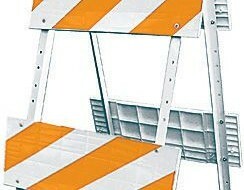 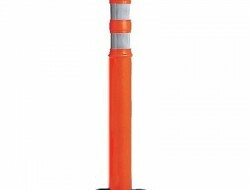 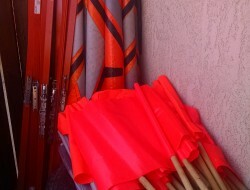 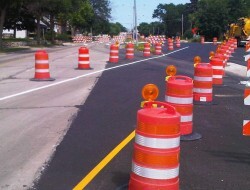 Traffic cones from 12" to 28" are available with or with out reflective collars. 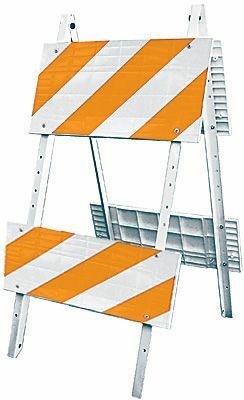 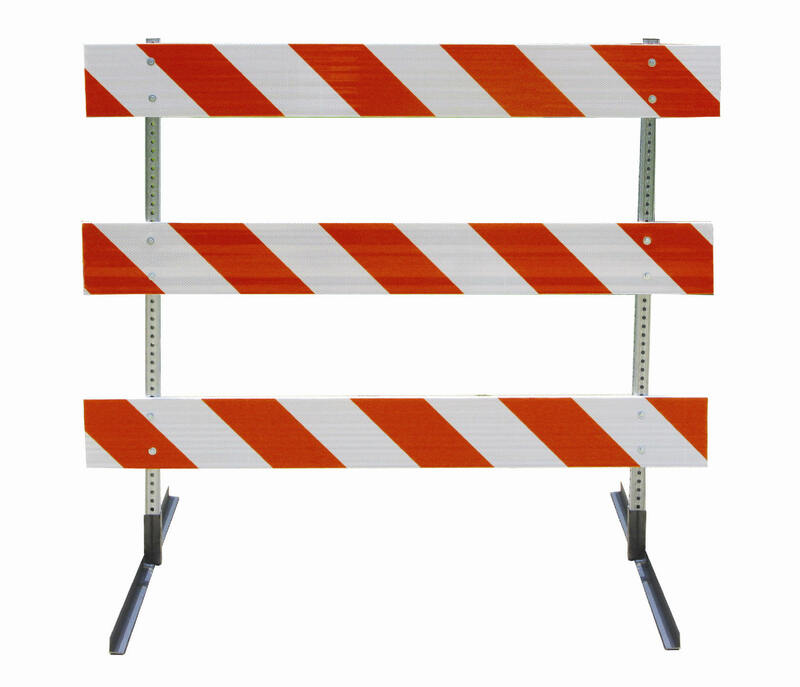 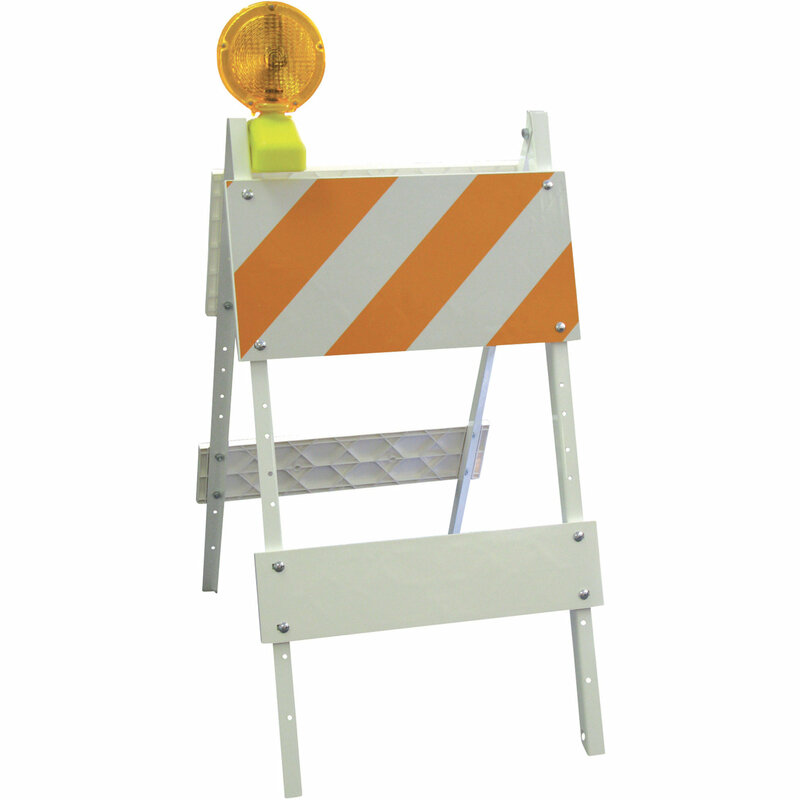 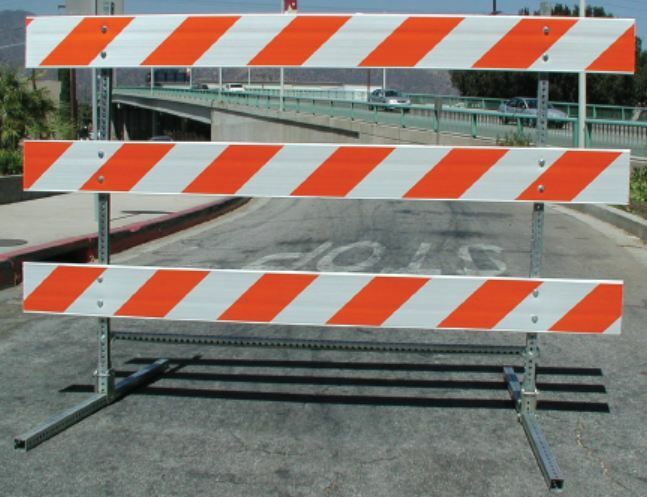 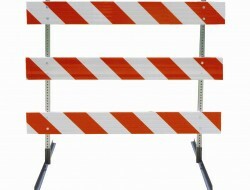 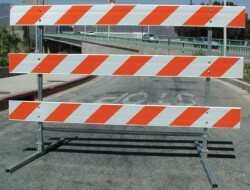 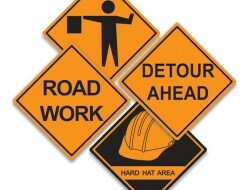 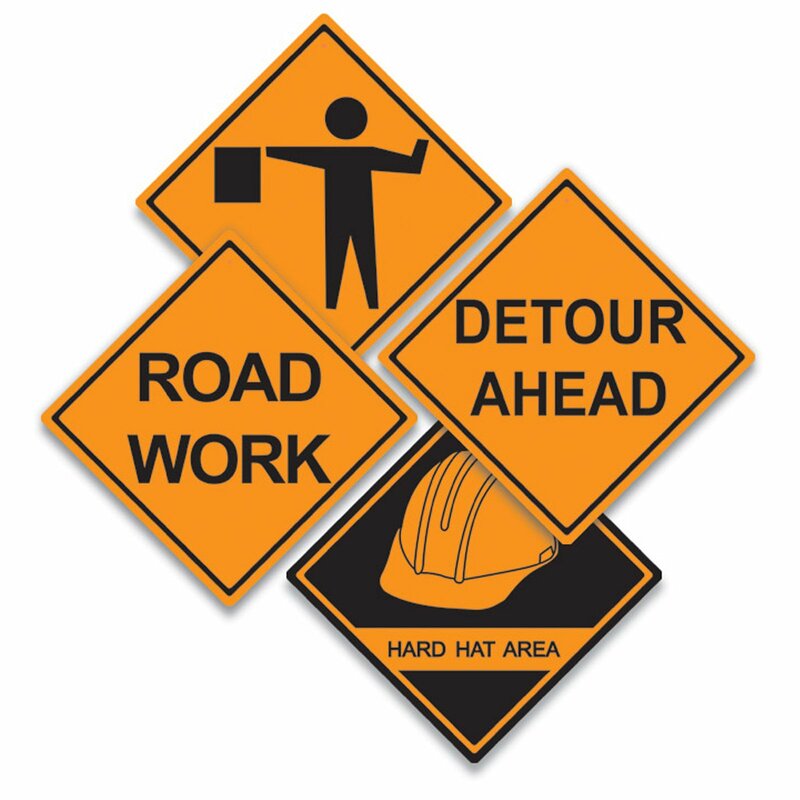 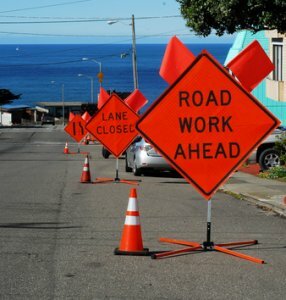 We also carry different types of barricades, both reflective and mesh roll up signs, sign stands, flags, rigid signs, and rigid sign brackets so you can use them on the roll up sign stands and much more. 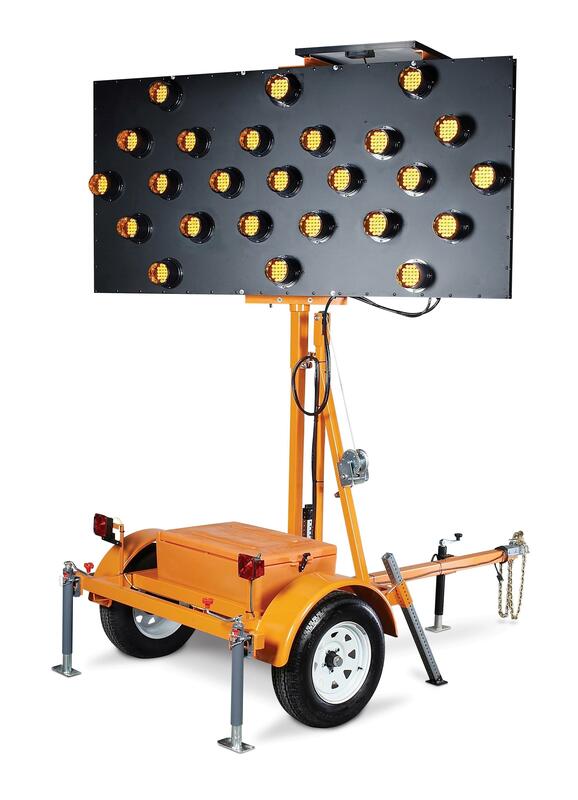 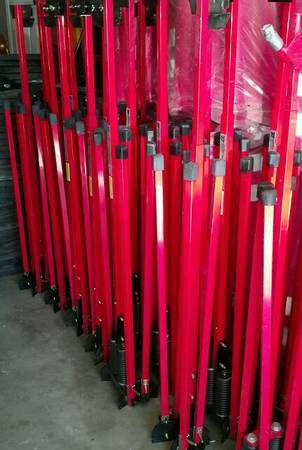 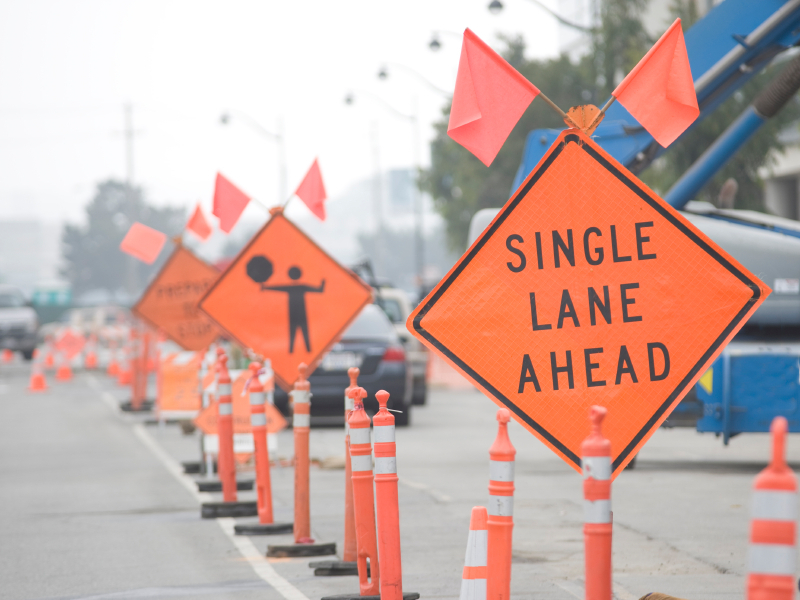 We are a Southern California based traffic control company that specializes in Sales and Rentals of most traffic control equipment. 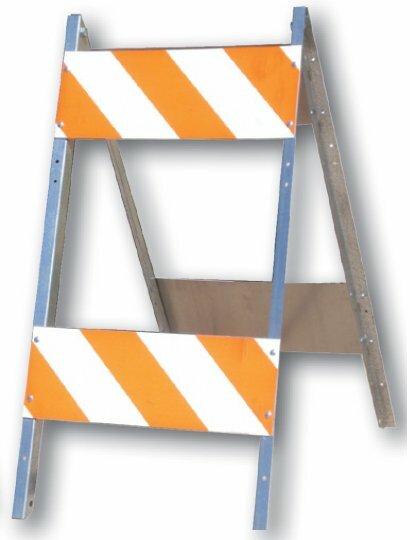 To Your Site or Yard! 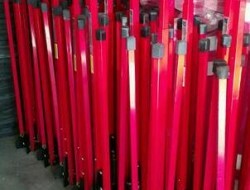 Give us a call today for prices and quantities. 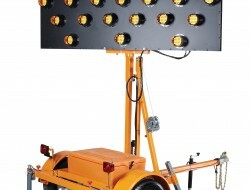 Let us show you why AMP'D Traffic Control is your best buy !! 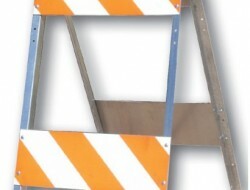 Copyright © Amp'd Industrial Inc..